SATURDAY, JULY 25. 2PM – 4PM. Sit with Rabia Erduman and participate in her fabulously vibrant expressions and explanations related to personal growth and spirituality. Rabia has translated her inner journeys of transformation into a magical fable of her (“Babla’s”) adventures in the Forest of Life. 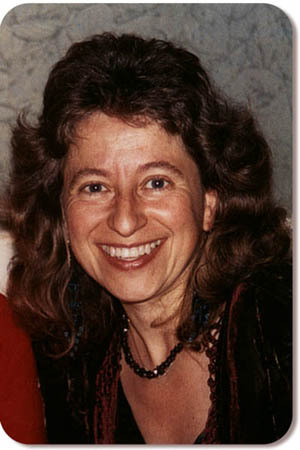 She blends elements of her own psyche with universal wisdom to remind us of the many possibilities of inner healing. 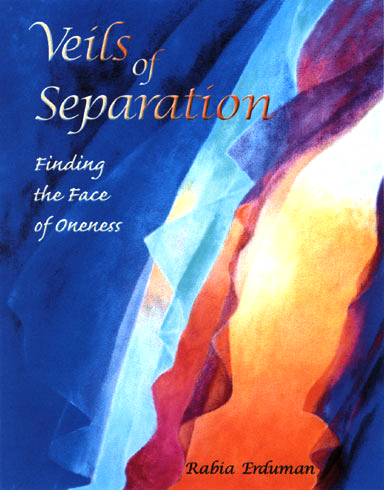 “Veils of Separation” is an adventure story of the heart.